This is actually another “redo”. 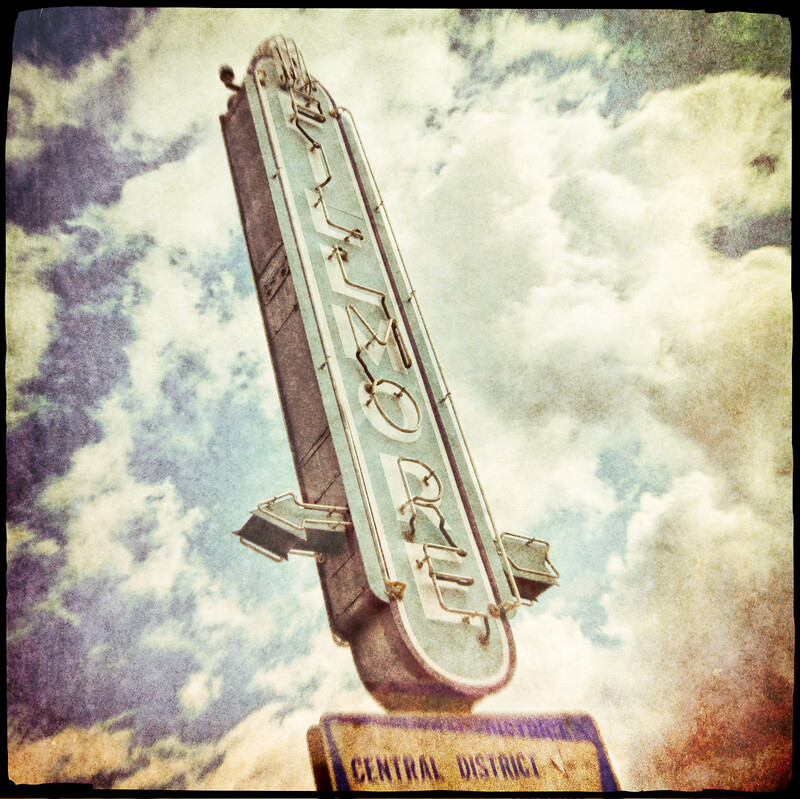 I shot this image of the Fillmore sign years ago with my Holga. For reasons I will not divulge at this time, I decided to give it a try with my new camera. Pretty friggin’ cool. It’s like I out-Holga-ed my Holga…well, not quite.